It was 1929 when, in Burlington, Iowa, the high school’s new Bracewell Stadium became one of the first high school stadiums in the country to host a football game under lights. Now, 85 years later, the venerable stadium once again has made history as the first high school stadium in the country to feature LED lighting. 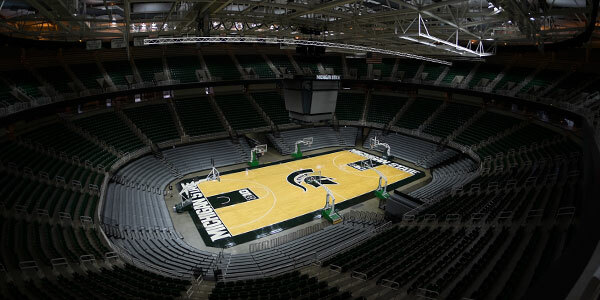 No stranger to pioneering “firsts” in the world of sports lighting, Musco partnered with the Burlington School District to make the project a reality. 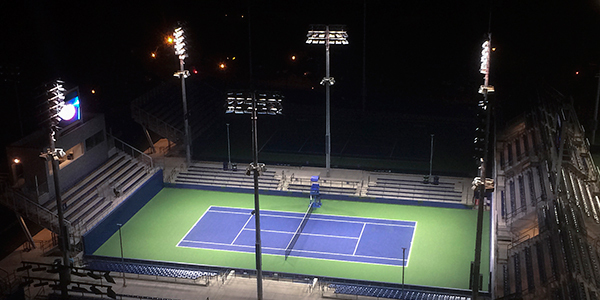 With the new LED system in place, the neighborhood around Bracewell Stadium has realized the benefits of a dramatic reduction of light spill and glare coming from the facility at night. Musco’s innovative Control-Link® enables the coaches and athletic director at Burlington to turn the stadium’s lights on instantly by calling into a 24/7 call center with trained operators or via an easy-to-use web site optimized for desktop and smart phone use. 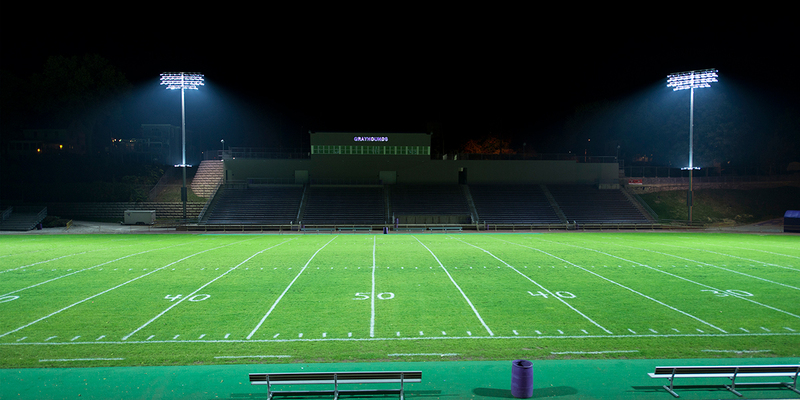 The new lights—which were debuted at Bracewell Stadium for Burlington’s first game on August 29, 2014—enhance the on-field playing experience for the student-athletes, while achieving a total energy savings of 50 percent.